Showing results for tags 'fullset'. Inspired by the work of screenzone.fr, I totally redo a very large set of Platform Clear Logo. New ring. New design. HD logo. (1506 x 756 px) PNG format. No drop shadow. 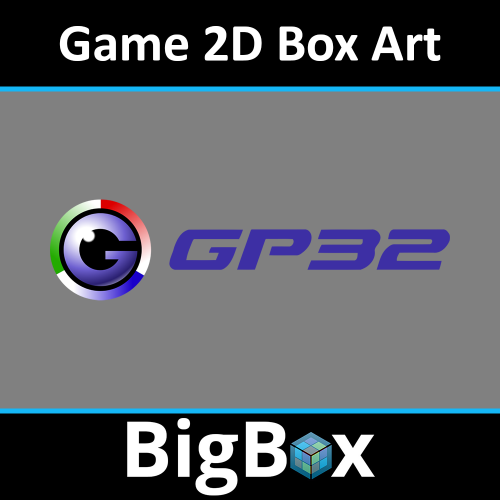 ZIP file: GAMES ARCADE logo (77 PNG) ZIP file: GAMES COMPUTER logo (70 PNG) ZIP file: GAMES CONSOLE logo (104 PNG) ZIP file: GAMES HANDHELDlogo (28 PNG) ZIP file: GAMES PINBALL logo (5 PNG) ZIP file: CATEGORY logo (7 PNG) ZIP file: THIRD PARTY APP logo (16 PNG) ZIP file: PLAYLIST logo (13 PNG) ZIP file: BLANK logo : Create your own logo. (2 PSD) Browse the forum thread for alternatives from other users ! 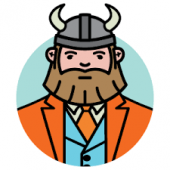 Browse the forum and ask for update on the good tread ! Instruction : Copy/past *.PNG file in your ...\ LaunchBox \ Themes \ <Theme name> \ Images \ Platforms \ Clear Logo. 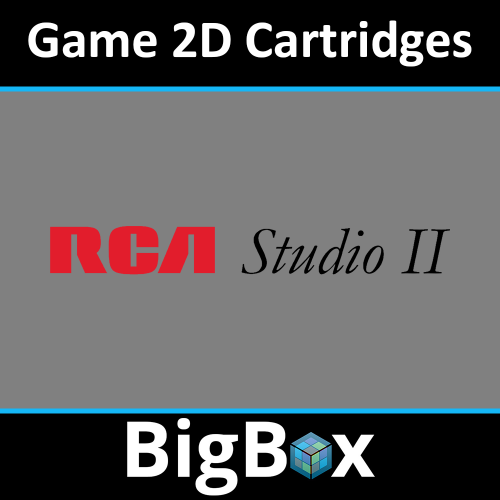 Rename the png file exactly as the name of the desired platform as in LaunchBox. 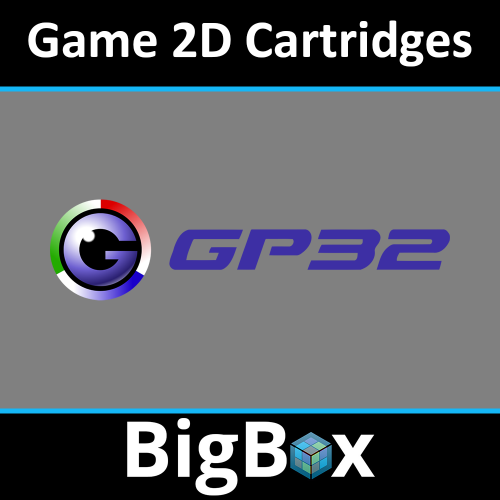 Launch "BigBox" and go into "option". Refresh "wheel image cache". 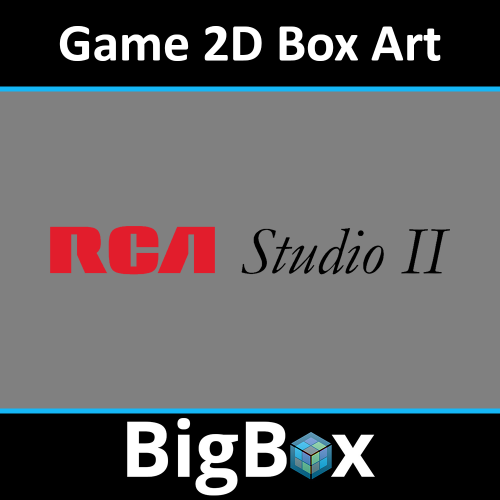 Heres a set of RCA Studio II 2D Box Art that i have created. 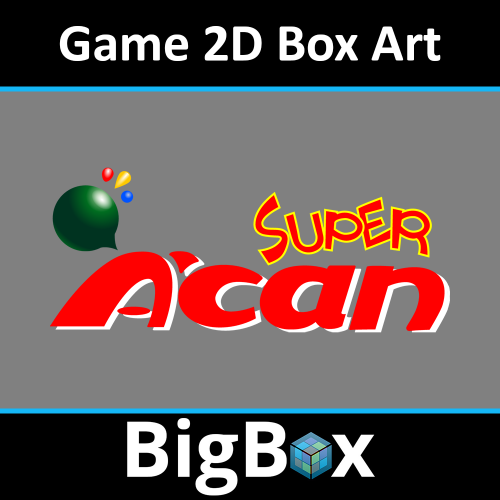 Heres a full set of Funtech Super Acan 2D Box Art that i have created. Heres a full set of Satellaview Clear Logos. I used Aorin's hyperspin logos as the base and created a lot more for the missing games and also cleaned them up to look better in Launchbox as they were very pixelated.